Hey folks! 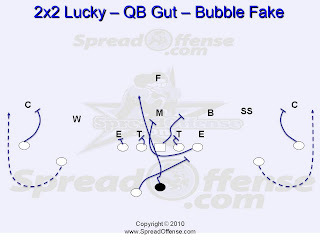 I wanted share with you an article with diagram I posted on our main website in regards to the quarterback wrap or 'gut' play out of the spread offense. 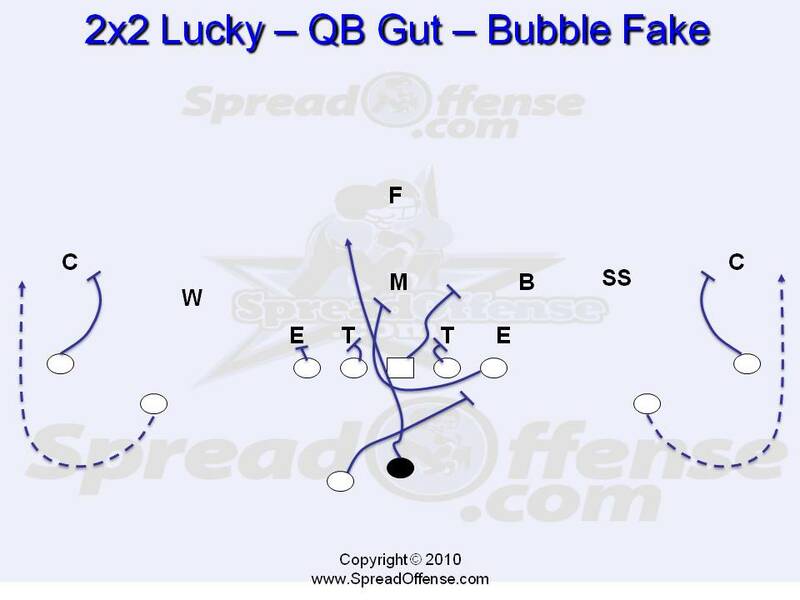 When I look at this play, I can't help to think about Vince Young of the Tennessee Titans and the break out year I believe he's poised to have in 2010. I'll make a bold prediction that if he stays healthy, he'll be the league MVP in 2010, I just have that feeling.